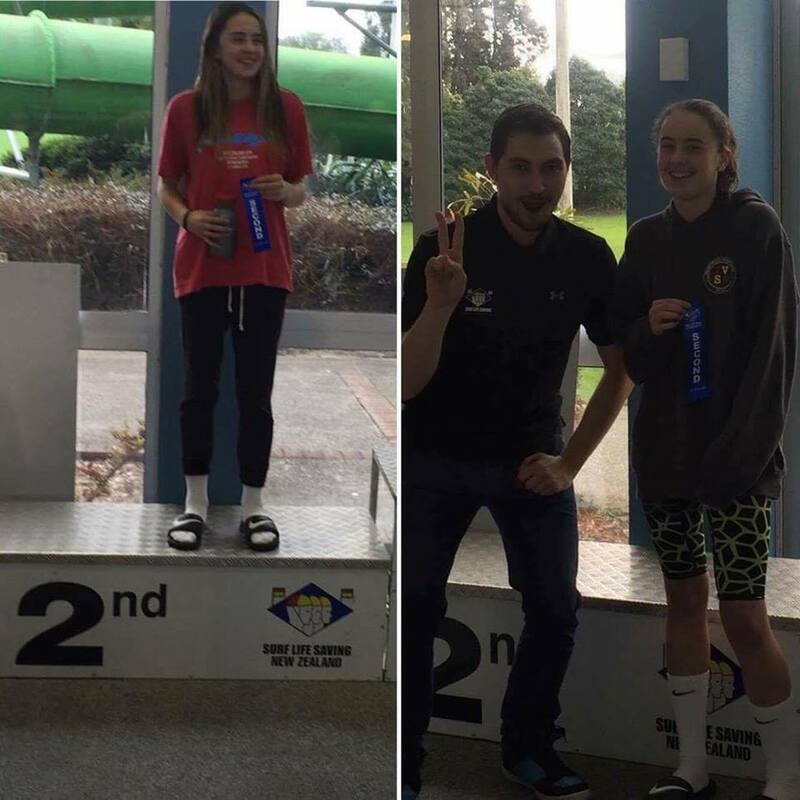 Congratulations to our very own Jayde Hanner who has taken out 2nd place in two events at the 2016 Eastern Region Pool Championships. Jayde, age 13, took part in the annual event in Hamilton over the weekend and was one of 170 competitors from across the Eastern and Northern Regions. She took out 2nd place in the 13 & Under 50 meter swim with fins and 2nd in the 13 & Under 50 meter Brick Carry. Also of note, was that she was the only Eastern Region Clubbie to finish in the top three for both of those races. “I really enjoyed myself, heaps more fun than a normal swim meet. I just wanted to do the race with obstacles again” Said Jayde Hanner. ← No more Miss Whiritoa?